Samsung successfully held its Unpacked event for 2019 where the well-known Korean tech brand revealed a series of new and highly anticipated products. 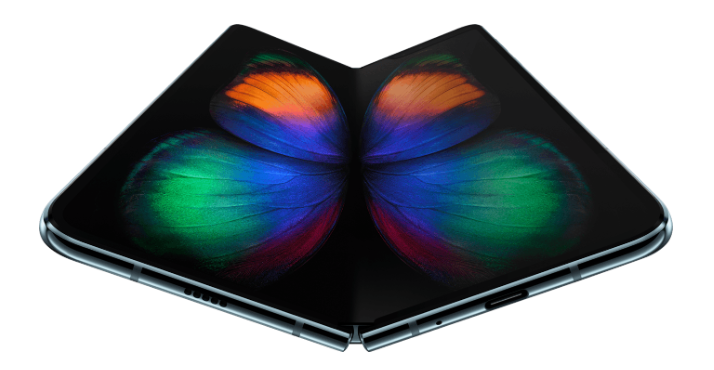 People welcomed the hype about the latest innovation from the company, specifically its foldable device. 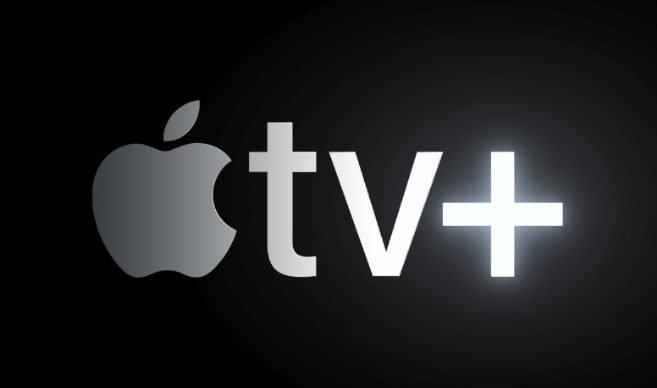 The brand has been teasing it for years, and now it’s finally here along with other new gadgets. So, what were the highlights of Samsung’s 2019 Unpacked event? Most people may prefer to save the best for last, but Samsung broke from convention. They kicked-off the event with a bang by the unveiling the Galaxy Fold. It is a smartphone with a foldable screen that Samsung is hoping will soon become the king of foldable phones. This latest device has a book-like fold, enabling it to close flat. Creating the spine was the biggest challenge for the developers. A hinge of multiple interlocking gears concealed underneath the panels was developed by the company to make the Galaxy Fold work. Once you open up the device, you see a larger screen that’s perfect for content consumption. The Samsung Galaxy Fold also features Three App Multitasking, which allows the use of up to three apps from the device at the same time. Black, Silver, Astro Blue, and Martian Green are the available colors, and the smartphone will officially hit the shelves on April 26 with a starting US price of under $2000. Known as the flagship of the Samsung Galaxy smartphone line, the S series made a strong showing at Unpacked with their latest versions, namely the S10 and S10+. These are following in the footsteps of last year’s Galaxy S9 and S9+. This year, the brand introduced a new addition to the S10 series in the form of the Samsung Galaxy S10e, which is the affordable model of the series that is set to compete with Apple’s iPhone XR. According to the Korean tech giant, its Galaxy S series mobile devices feature the “world’s first Dynamic AMOLED display,” which delivers an enhanced contrast ratio, displaying a vibrant color with deeper blacks and whites. 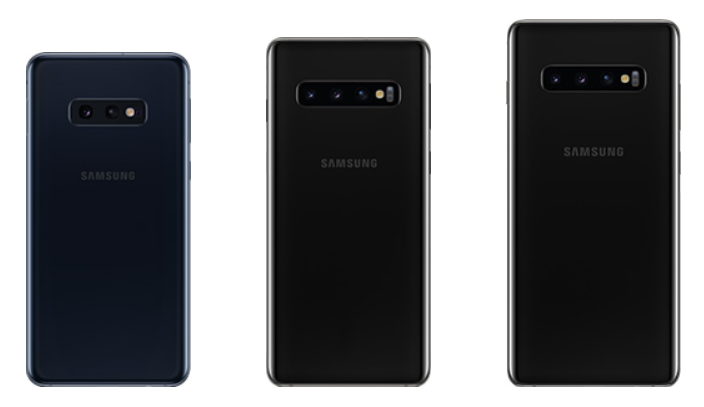 The S10 models were up for pre-order on February 21, while shipping and delivery started on March 8. There is also rumor that a fourth S10 model that is 5G-capable will be out later this year. Prices for the S10 models start at $1199 for the Samsung Galaxy S10e model. The 128GB Samsung Galaxy S10 will be for sale at $1349, and the 512GB model will be available at $1699. The price for the Samsung Galaxy S10+ will start at $1499 and will cost $2399 for the 1TB model. The S10 Series also features an ultrasonic fingerprint scanner found at the bottom of the screen as part of its mobile security feature set. 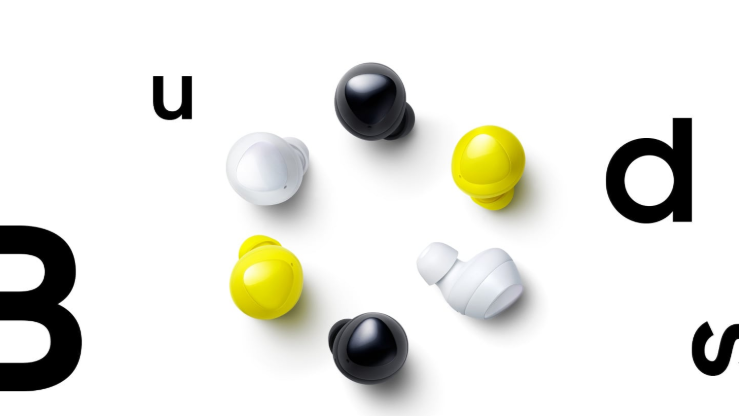 Samsung also launched the Galaxy Buds to compete with Apple’s AirPods. This wireless earbud features an adaptive dual microphone system. The brand’s AI Assistant, Bixby, can also control it. The gadget features Enhanced Ambient Sound, which allows the user to hear their surroundings while using the Buds. Six hours of Bluetooth streaming and five hours of calls are on tap when you use the earphones. A pair is available at $249 for pre-order on Samsung’s online store. 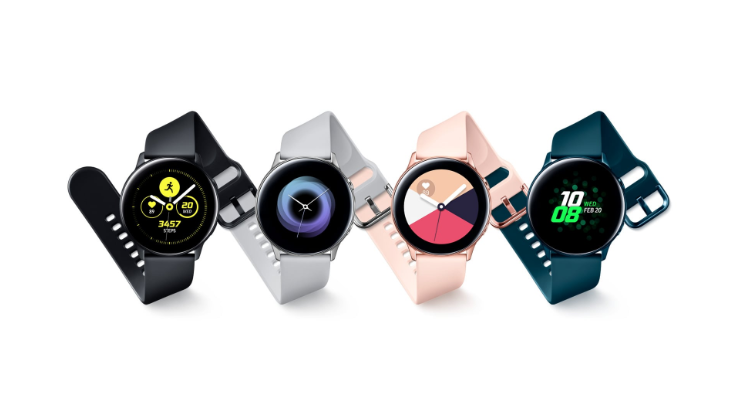 Another new release from Samsung is the Galaxy Watch Active. It features a minimal design and multiple wrist bands to go with its sporty appeal. The company has stated that it also measures blood pressure and heart rate. 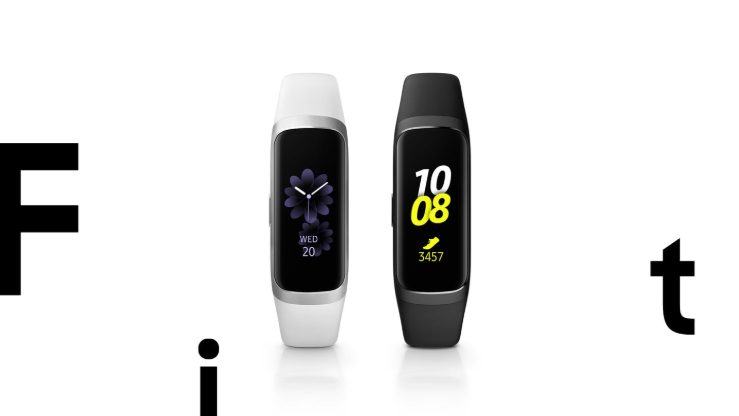 The Galaxy Fit serves as the brand’s answer to the Fitbit – a device designed for attracting active users. The gadget weighs 23 grams and is as “light as a single strawberry” according to the Samsung spokesperson at the tech event. What do you think about the latest devices Samsung unveiled in its annual Unpacked event? Which one do you think leads this year’s releases from Samsung? Comment below for your opinions and questions! How Do Smart Water Sensors Prevent Costly Water Damage?